Volkswagen of South Africa, owners of Spanish car brand SEAT has announced that it is pulling the marque from the local market. VW said it will start a process to cease the SEAT new vehicle sales operations in South Africa. SEAT entered South Africa in 2006. “Current and expected circumstances make the ongoing importation of a niche brand in the South African market non-viable,” explained Mike Glendinning, director of sales and marketing, VW of SA. “Volkswagen of South Africa will continue to provide comprehensive after sales support for the 2 600 SEAT models sold since launch in June 2006. “SEAT customers are currently being informed that continued after sales service will be offered by a dedicated group of Volkswagen dealerships in South Africa. “These dealerships currently service SEAT vehicles. 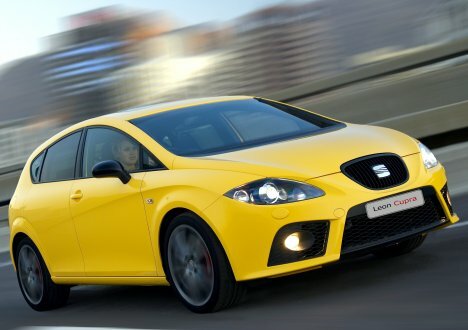 All warranties, service plans and roadside assistance relevant to the SEAT Brand in South Africa will be honoured. “Of paramount importance to us is the continued after sales care of our existing SEAT customer base. We will offer all existing SEAT customers a preferential deal, on the purchase of a new Volkswagen,” said Glendinning.